Welcome Mike Shoemaker to DragonCon! 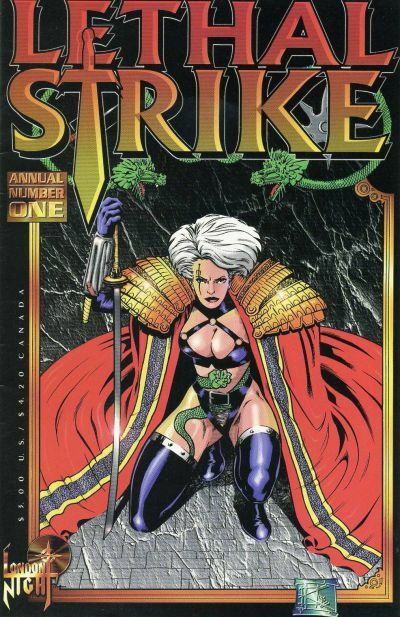 He’s worked for Malibu and London Night Studios in the 90’s writing such characters as: Sheena, Razor, and Lethal Stryke. 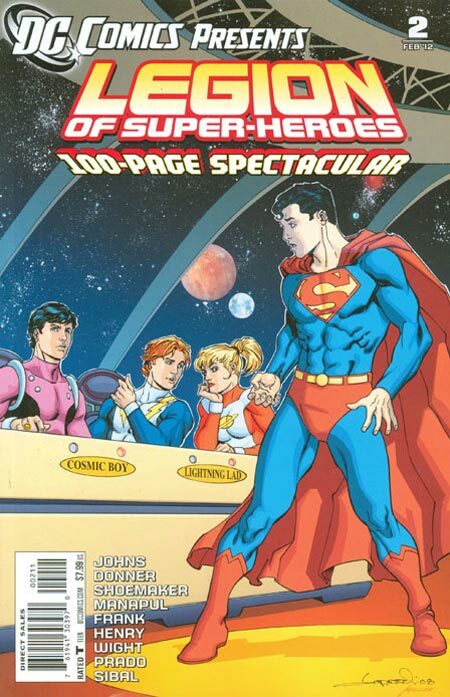 More recently, he’s written DC’s Legion of Superheroes back up stories in Adventure Comics.